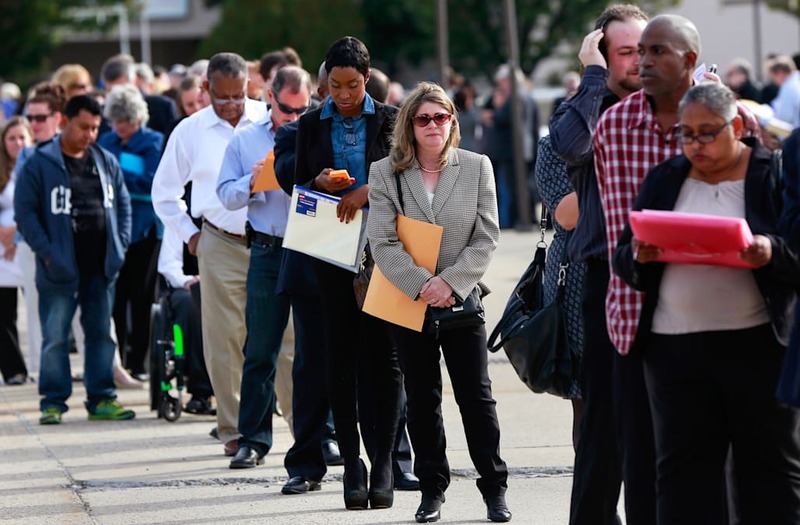 The U.S. economy added 235,000 nonfarm payrolls in February, while the unemployment rate dipped to 4.7%, a report from the Bureau of Labor Statistics showed on Friday. Economists had forecast that the U.S. economy added 200,000 nonfarm payrolls in February, according to Bloomberg. Those forecasts were raised on Thursday after a report by the payrolls-processing giant ADP showed that the private sector added 298,000 jobs in February, which were many more than expected. This jobs report was key for the Federal Reserve and President Donald Trump. At the Fed's policy meeting on March 14-15, it is likely to raise interest rates for the third time since the recovery. Judging by this jobs report, and other employment data shown in separate surveys during February, the Fed now has its final green light. Wages were expected to increase after an unexpected drop in January. Average hourly earnings rose by 2.8% year-on-year, matching estimates.